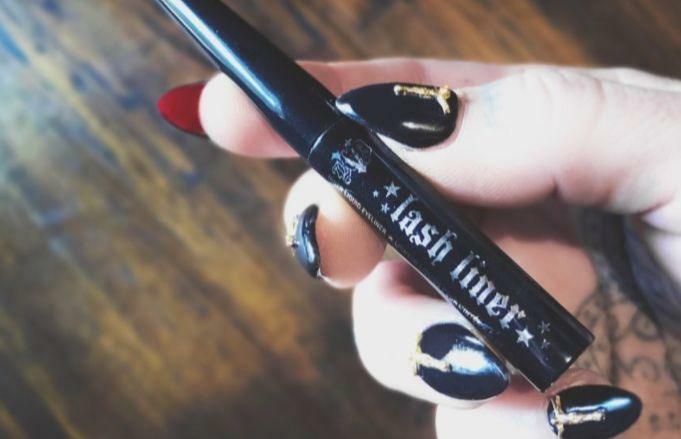 Kat Von D never fails to blow our minds with her beauty formulas, and her newest liner has us seriously swooning. She explains that she's been working on the “first-ever longwear liquid vegan formula” liner that's created specifically for your inner rim lash line, and it's exactly what we need. And here's how it looks after one coat. 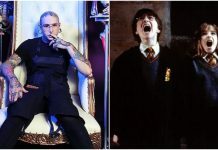 Again, our minds are blown. Now we'll just wait for an official release date. Safe to say, we're seriously looking forward to giving this a try.